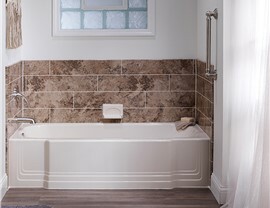 With our affordable prices and expert service, you can count on us for your next bath remodel. 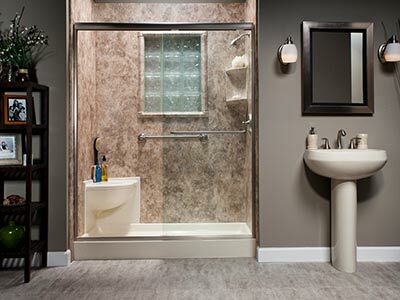 If you believe bathroom remodeling is too expensive, you haven’t worked with Bath Planet. 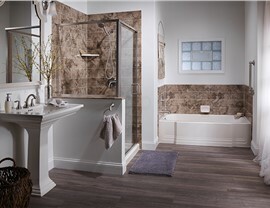 Our team of professionals are considered the elite Jacksonville bathroom remodeling company. Our services are designed to deliver quality on a budget. 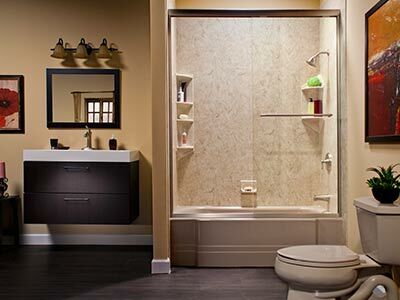 Our Jacksonville bathroom remodel services make your dream home more affordable. Our results are guaranteed — you’ll love the finished product. 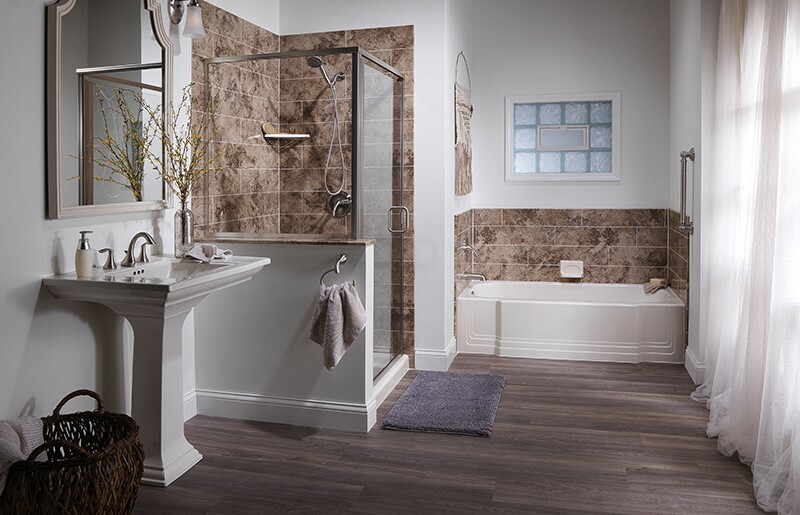 We work quickly and typically complete remodels in a single day, meaning you’re up and running sooner. 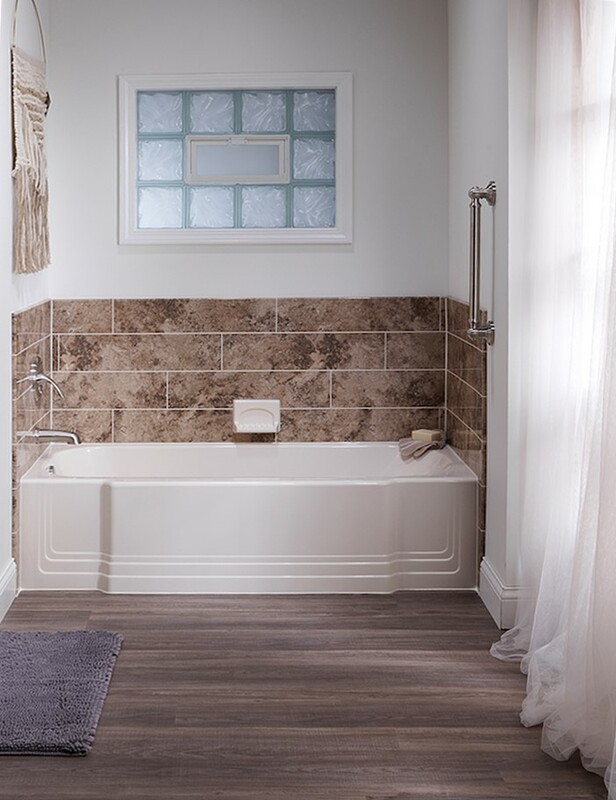 Take advantage of eclectic colors, patterns, and accessories to design your ultimate bath space! As recipients of the Good Housekeeping Seal, we know a thing or two about delivering incredible customer service and bathing products at an affordable price. 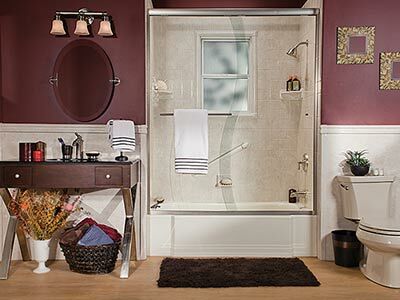 $1,250 off of your New Bath or Shower System!